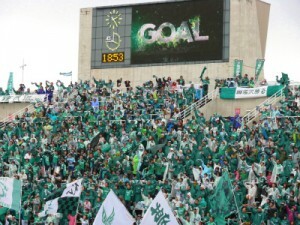 Matsumoto Yamaga FC’s Home Game, March 24th & 31st!! 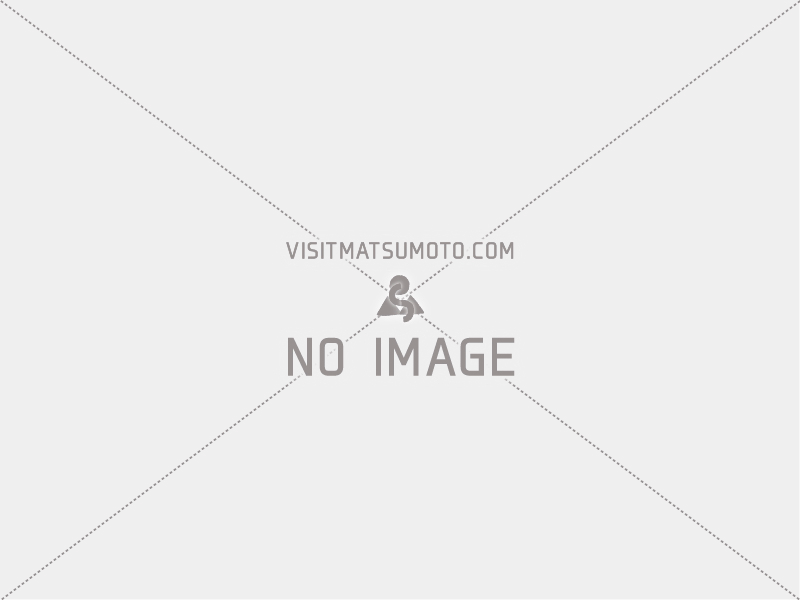 Matsumoto Yamaga F.C. 2013 has started! Mt. Norikura Ski Resort “Pre-opening” on Nov 30th to Dec 2nd! 2012 Ski season has already started from TODAY! Cross-country skiing-a different way to enjoy winter! Only 1000 Yen?! Are You Crazy? !